Nicholas R. Jones is Assistant Professor of Spanish and Africana Studies at Bucknell University. He researches agency, subjectivity, and the performance of black diasporic identities in early modern Iberia. He is co-editor of Early Modern Black Diaspora Studies: A Critical Anthology (Palgrave Macmillan, forthcoming 2018) with Cassander L. Smith and Miles P. Grier. 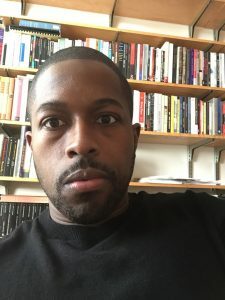 His first book, entitled Staging Habla de negros: Radical Performances of the African Diaspora in Early Modern Spain, will be published with Penn State University Press in 2019. 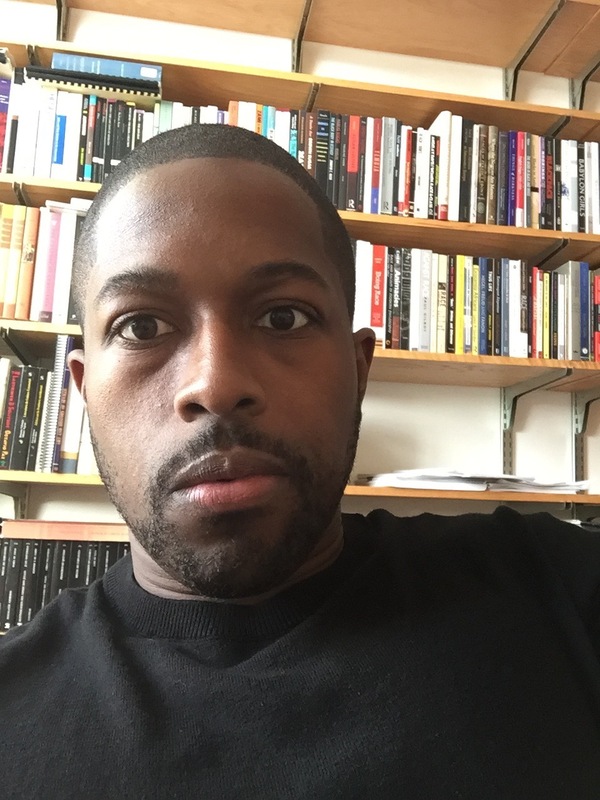 He is currently at work on his second monograph that examines the role of material culture in the archival and literary history of black women in early modern Portugal and Spain. Jones has also published articles in the Journal for Early Modern Cultural Studies, Arizona Journal of Hispanic Cultural Studies, and Hispanic Review. Follow him on Twitter @Bibliophilenick.